Taken during the Phillies-Marlins game last night. 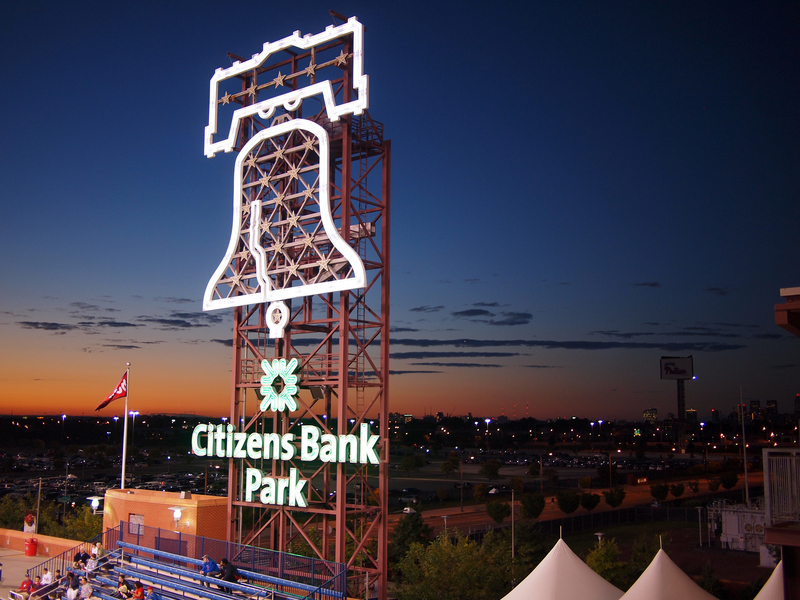 The bell rang out several times in the night and Cliff Lee led the Phils to victory with 14 strikeouts, 16 September 2013. 19 Sep	This entry was published on September 19, 2013 at 8:07 am and is filed under South Philly. Bookmark the permalink. Follow any comments here with the RSS feed for this post.